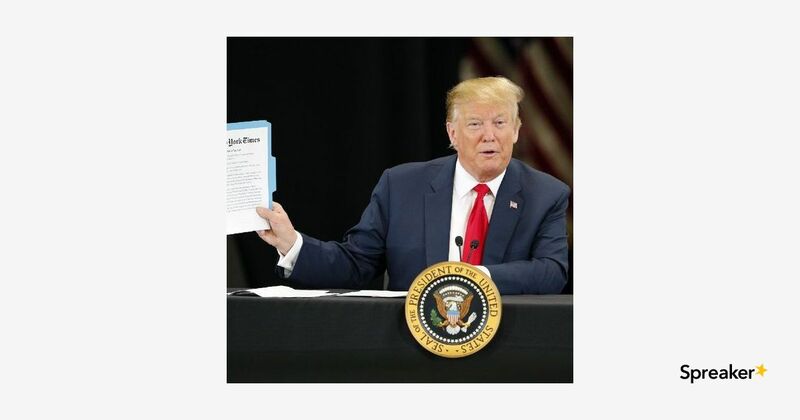 Rep. Maxine Waters Wednesday slammed Attorney General William Barr as a “lackey and a sycophant” for President Donald Trump and claimed he will submit a heavily redacted copy of special counsel Robert Mueller’s report to Congress on Thursday. Late Wednesday, The Washington Post reported the report itself will be “lightly redacted,” and that an even less redacted report will be released to congressional leaders. Democrats, though, are crying foul as Barr and former acting Attorney General Rod Rosenstein plan to hold a press conference at about 9:30 a.m., almost two hours before the report itself will be released to members of Congress and then to the public. A video of a woman, reported to be Tlaib, is posted on the Free Beacon website The Free Beacon said the video was captured by America Rising, a conservative group; In the video, the woman is seen addressing an audience and saying: “I want you all to shut them down. We can shut them down. Don’t wait for this Congress to act, shut them down. “Increasingly, Americans associate religion with the Republican Party — and if they are not Republicans themselves, they turn away from religion,” he said. Mark Chaves, a professor of sociology, religion and divinity at Duke University, said that as recently as the 1970s, it was difficult to predict someone’s political party by the regularity with which they went to church. The new Gallup findings underscore that generational dynamic. Among Americans 65 and older, church membership in 2016-2018 averaged 64% percent, compared to 41% among those aged 18-29. Professor Scott Thumma, who teaches sociology of religion at Hartford Seminary, suggested several likely factors behind the decline. Among them, he said religious young adults are delaying marriage, postponing having children, and, when they do, having fewer children. He also suggested there was diminished social pressure to formally join organizations. The findings are based on Gallup surveys conducted over the last 20 years, with most surveys including at least 2,000 U.S. adults and having a margin of error of plus or minus 3 percentage points. Some findings are based on aggregated interviews from 1998-2000 and 2016-2018, with each period including interviews with more than 7,000 adults.